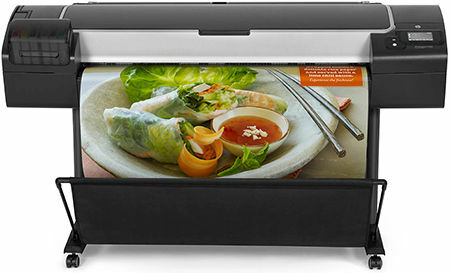 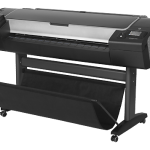 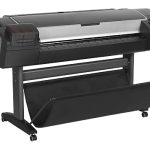 The Designjet Z5400 multi-roll ePrinter efficiently produces high-quality, long-lasting prints – including posters, photos, canvases, backlit prints, indoor signs, line drawings, maps, and more. 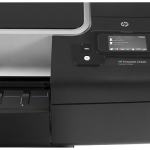 And with HP Instant Printing PRO you can quickly preview, crop, and print PDF, Postscript®, and HP-GL/2, TIFF, and JPEG files. 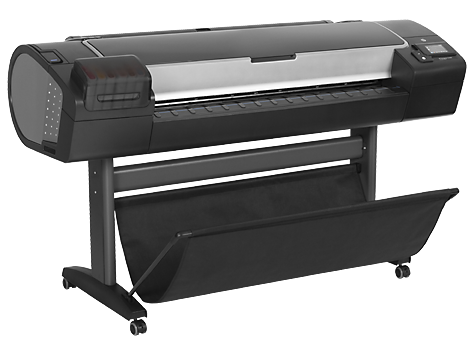 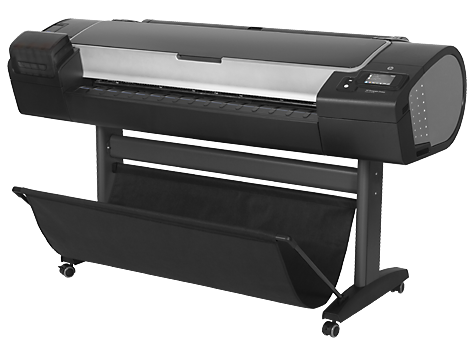 Be ready–meet urgent requests using the first ePrinter for graphics with multi-roll and smart media switching. 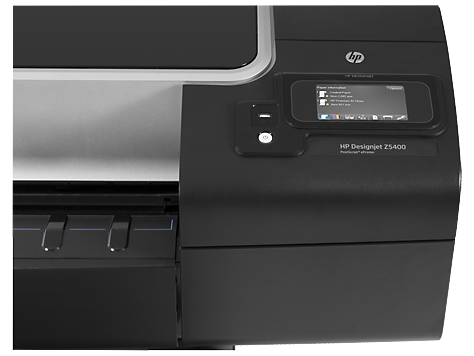 Preview, crop, and print PDF, PostScript®, HP-GL2, TIFF, and JPEG files fast, using HP Instant Printing PRO.